Kano state to spend N345m for Ramadan feeding – Royal Times of Nigeria. Kano state government has earmarked the sum of N345 million for this year’s Ramadan feeding programme. 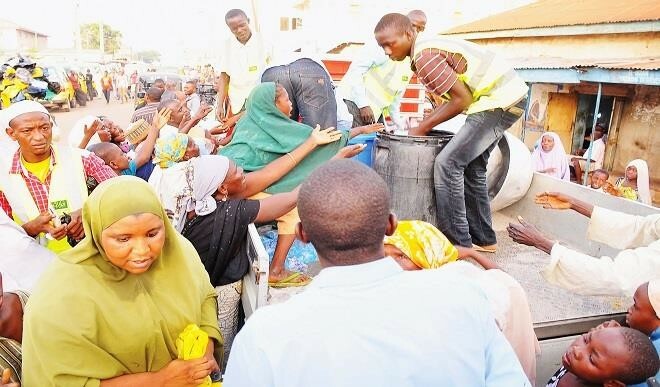 Garba stated that the present administration has sustained the annual feeding programme in order to alleviate the suffering of the less privileged in the state.